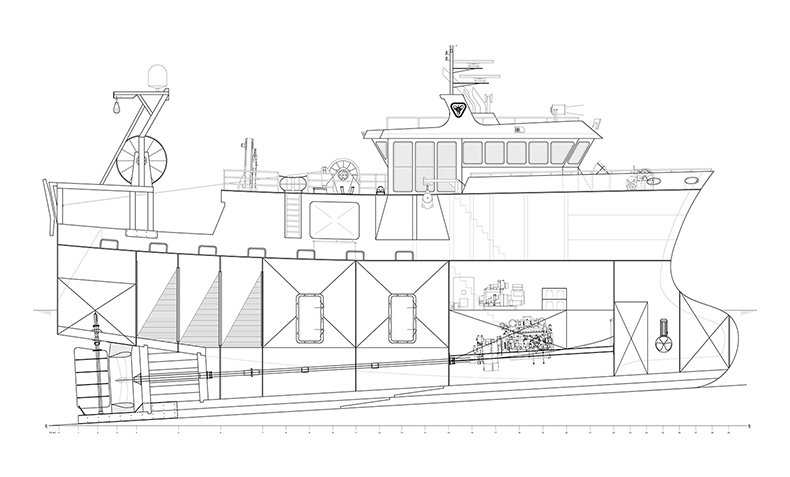 TriNav uses the latest in computer aided design (CAD) software such as AutoCAD, Rhino and ShipConstructor to produce detailed drawings. We create accurate drawings to reduce time and costs to the owner and builder. Detailed drawings are produced for new designs, new builds and design modifications. Copyright © 2018 TriNav Marine Design.